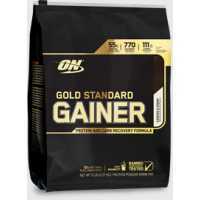 Optimum Nutrition's Pro Gainer is a high-protein formula delivering calories that count during recovery. 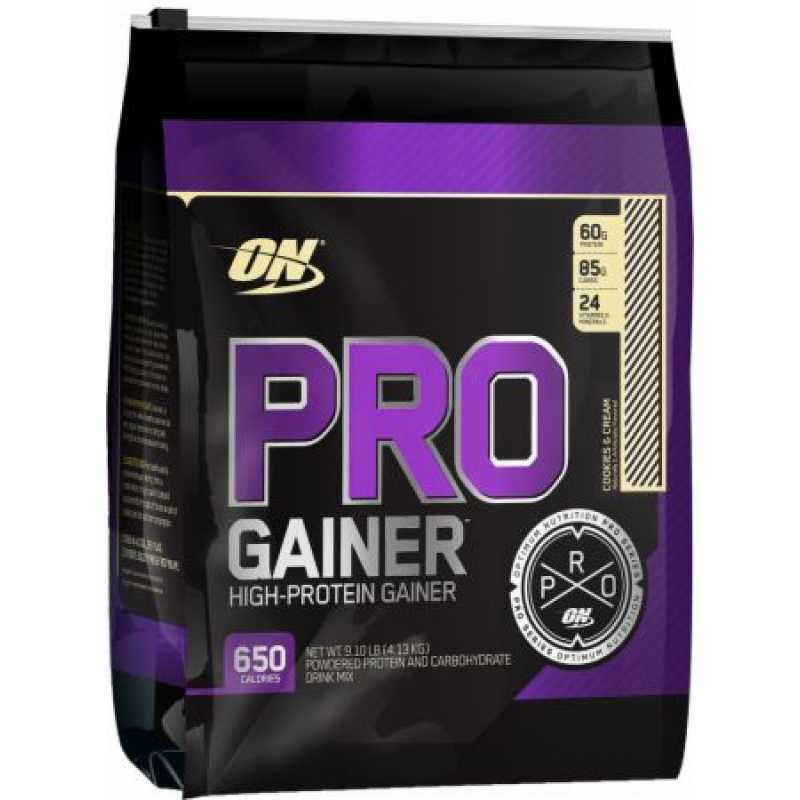 Pro Gainer is comprised of high biological value proteins, which means they are easily digested and absorbed so they proveide a full complement of amino acids to support the rebuilding process. 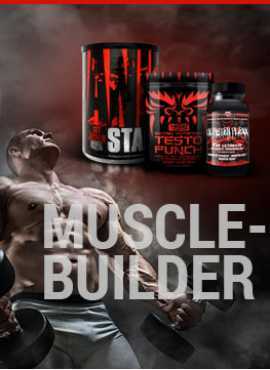 Each serving of Pro Gainer provides a 60 gram dose of premium muscle-building protein made from seven unique sources. It also provides 85 grams of carbohydrates and 4 to 5 grams of fiber with only 5 grams of sugar. 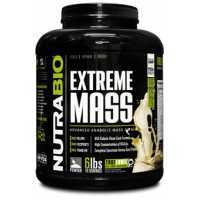 Various vitamins and essential minerals are utilized during the growth process. Without these micronutrients your body cannot effectively process proteins, carbohydrates or fats. Each serving of Pro Gainer provides 26 vitamins and essential minerals. 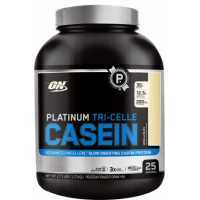 Pro Gainer provides over 600 calories per serving. By adding just one serving to your daily routine, you ca begin to experience an increase in lean mass within the first week. 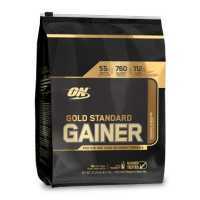 Optimum Nutrition Gold Standard Gainer is a protein and carbohydrates recovery formula, perfec..